Quality Beetroot seeds packaged by "Seed Needs"
Easy to follow planting instructions along with a colorful picture printed on each "Seed Needs" packet! 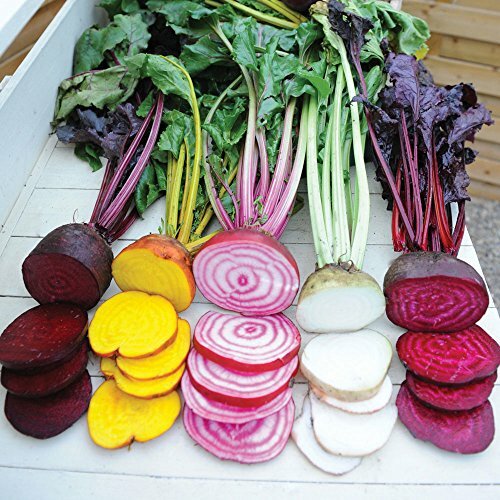 Grow your very own Beets for fresh picking this summer! Established from seed, this Gourmet blend of Beets will produce a wide variety of shapes & colors that will be perfect for salads! Contains 10 varieties.